Climax Coffee is a small chain of coffee shops on Okinawa. It is your typical coffee shop and if you are trying to support local shops Climax Coffee is the place to be. 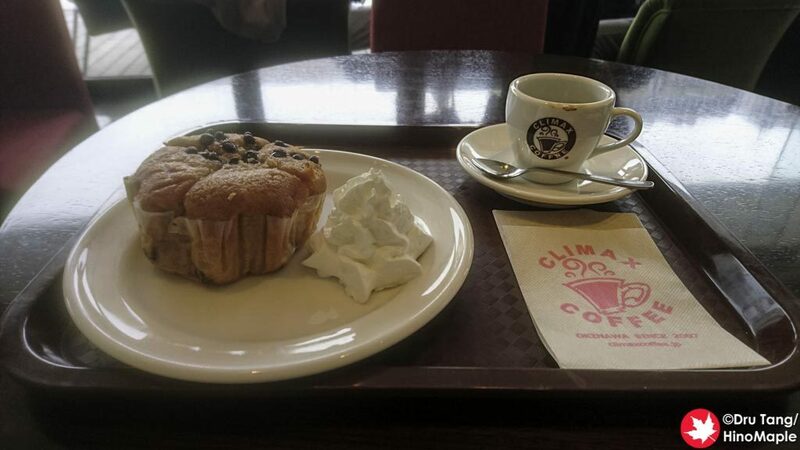 Climax Coffee was started in Chatan, central Okinawa, and they have expanded with several shops around the island. I only visited their shop in the Ryubo department store in front of the Okinawan Prefectural building. It was nice but a bit expensive for my tastes. 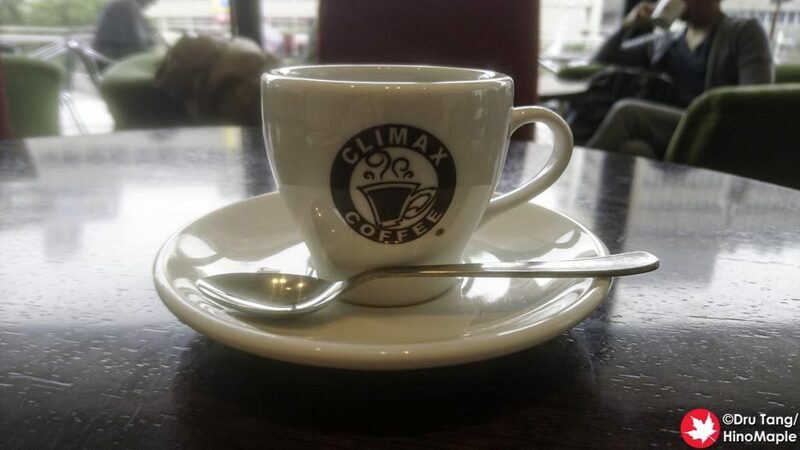 Climax Coffee has a very interesting name. I chuckled at the double entendre but was mature enough not to laugh when I was ordering. 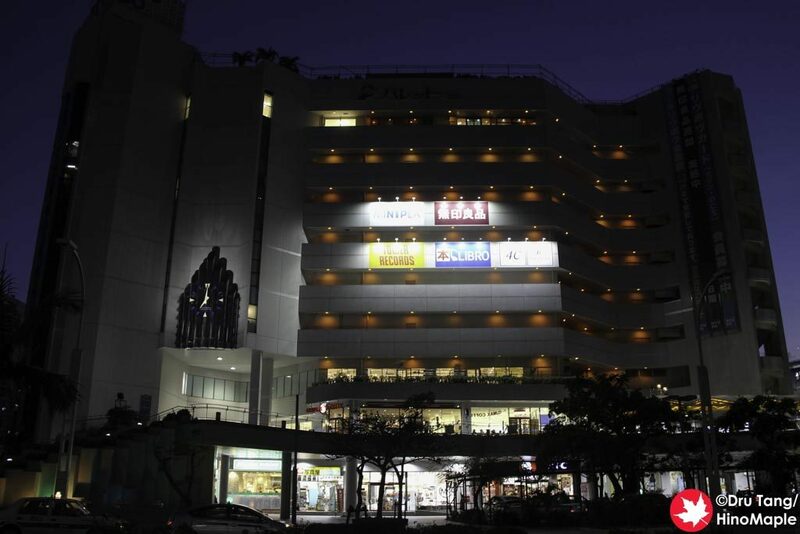 The Ryubo shop is located on the second floor of the Ryubo department store and it is a nice place. They have nice chairs and nice open windows for a nice view outside. When I visited I was burning a little time and only looking for a light breakfast. I got an espresso and a muffin for breakfast and I was a little surprised with the service. The espresso seemed fair in price but the muffin is pretty expensive. If you only want a muffin it can be pricey but it isn’t too bad when they heat it up and give a little whip cream with it. While I wouldn’t go to this cafe every day it was a nice place to relax while I was waiting to head to the airport for my flight. Climax Coffee does have a lot of other foods to eat and I think it is a nice chain that rivals Starbucks. If you want something local you should think about Climax Coffee. I would certainly consider it again but considering there are a lot of other coffee shops in the area, I don’t know if I would go back to Climax Coffee unless I was in the same situation of waiting for my flight. This entry was posted in Okinawa Food and tagged cafe, Climax Coffee, coffee, japan, Naha, Okinawa, Ryubo, Ryubo Department Store by Dru. Bookmark the permalink.